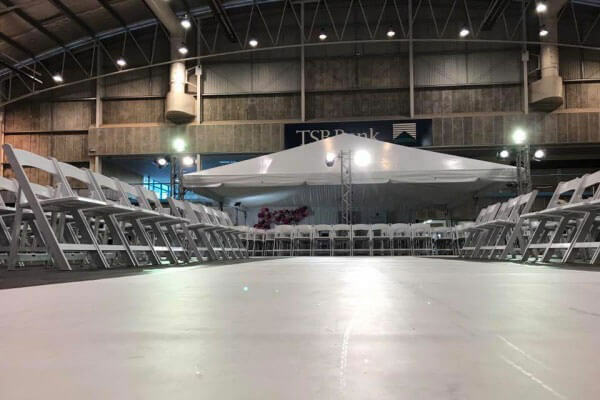 Welcome to Taranaki Weddings – the home of “everything-wedding” in the Taranaki Region. 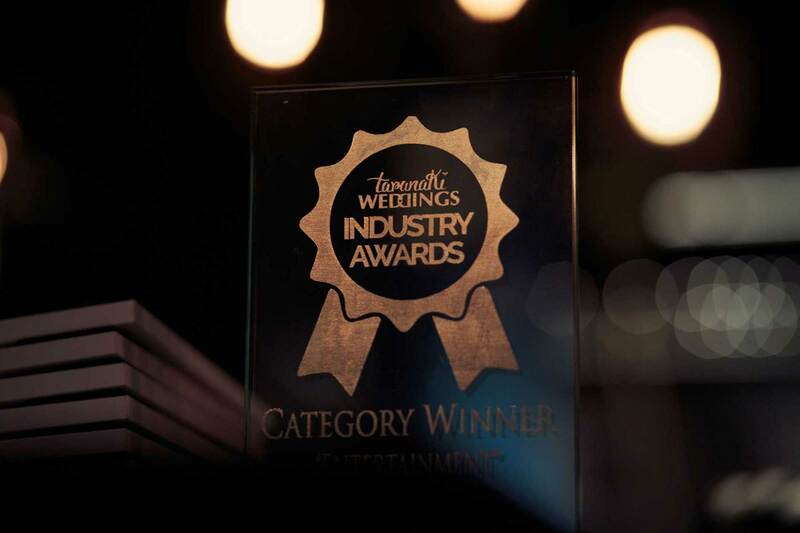 Browse our Directory for the biggest and best range of vendors in the region, check our blog for planning tips, inspiration and more. 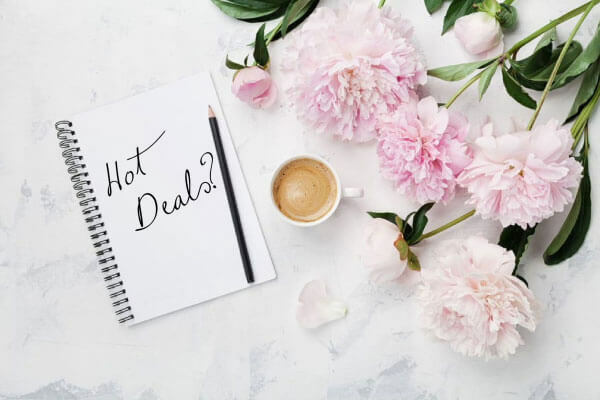 Check out our range of events, find the latest deals or download our totally free Planner to kickstart your Wedding Planning. We’ve compiled everything you could need in one place – because we just love that you are in love. 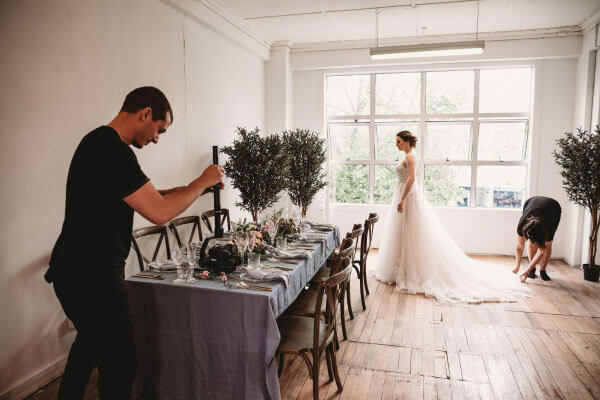 Our inclusive Directory features a wide range of Wedding Vendors from across the Taranaki Region to cater to your every need – for every style and budget. 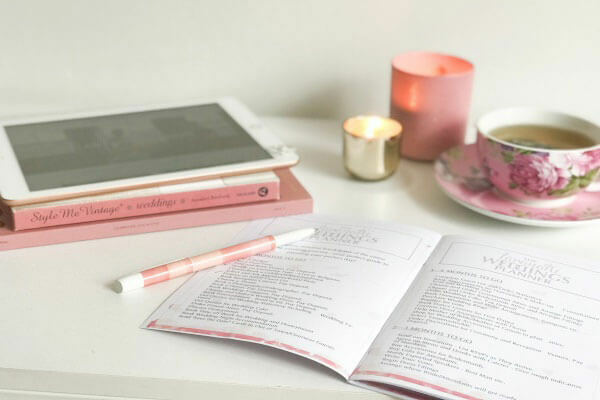 The Bride Guide features a range of articles to assist and inspire you in your wedding planning process – from Real Weddings, Hints and Tips or inspirational photoshoots. 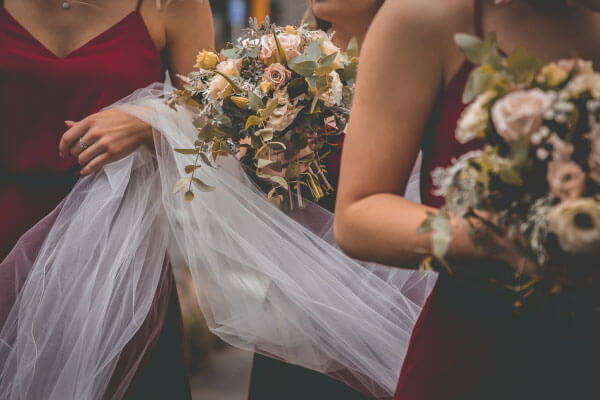 Whether you’re a planning a wedding or are looking to get a step up in the Industry – our suite of events have been created and planned with your needs in mind. Sometimes it’s really hard to even know where to start, right? Our totally free downloadable Wedding Planner is here to take care of that for you! 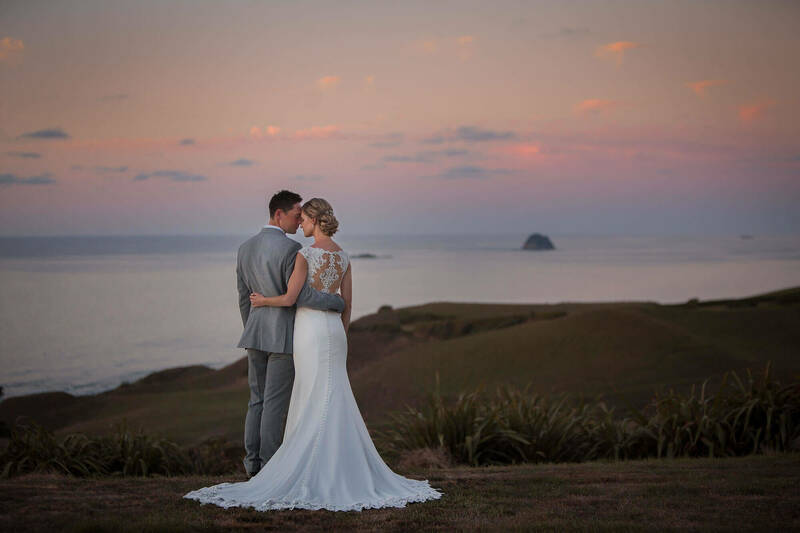 Bringing you special offers and exclusive deals from Taranaki Weddings Vendors to help you make the very best of your Wedding Budget. 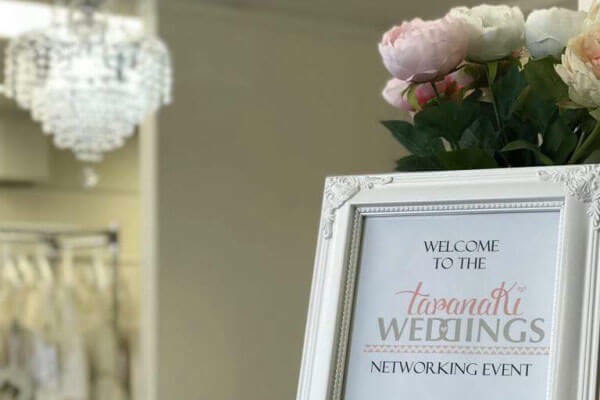 Taranaki Weddings is passionately committed to supporting and promoting the use of local wedding vendors and their products and services.